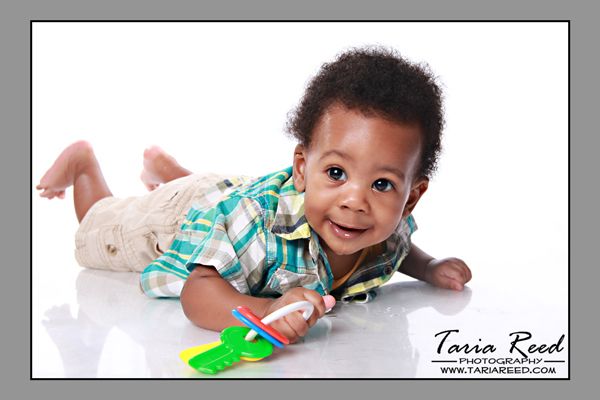 Taria Reed Photography: Jaiden is 6mos old!! 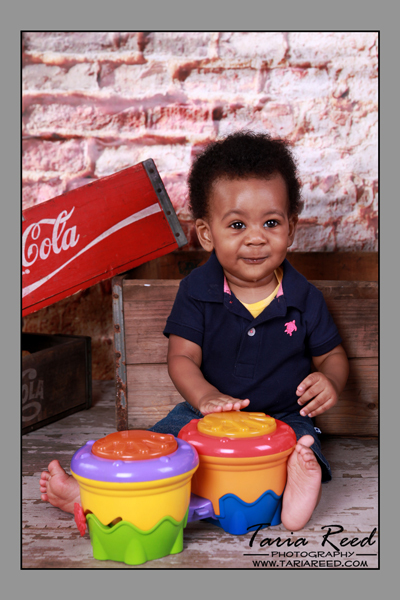 I had a great time on Saturday with little Jaiden. He's getting so big. I saw him last when he was only about three or four weeks old. He is going to be such a heartbreaker when he gets older.